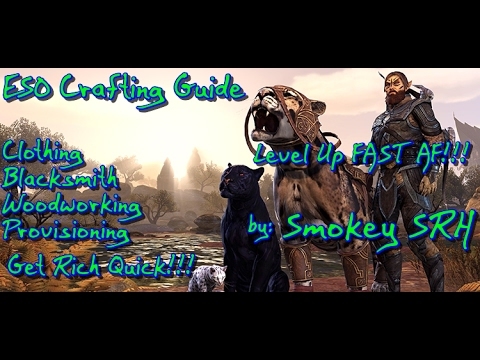 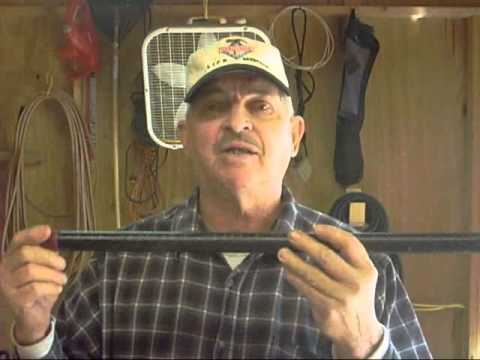 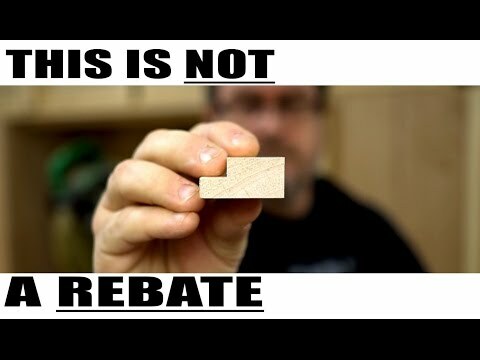 Save money equipping your shop. 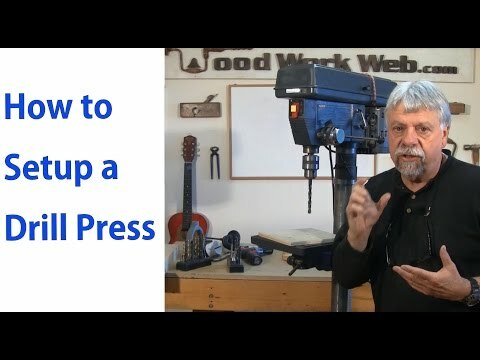 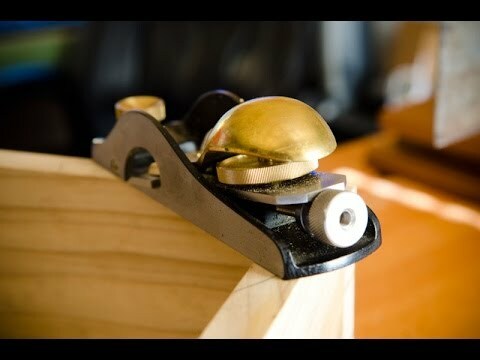 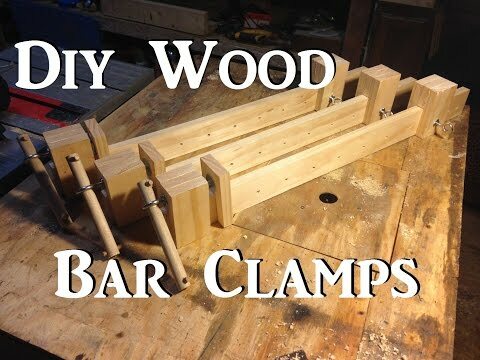 Pipe clamps are needed by all woodworkers. 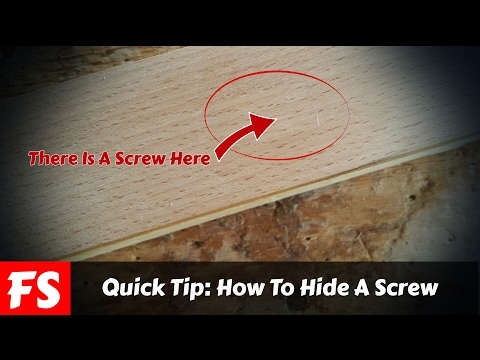 Save a buck with my tips. 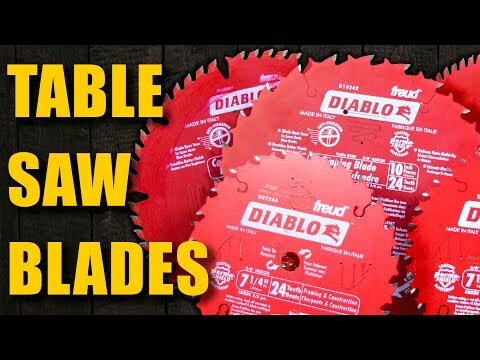 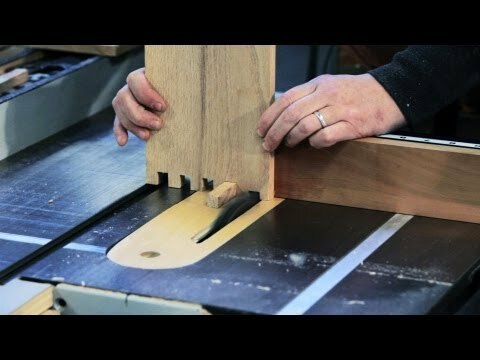 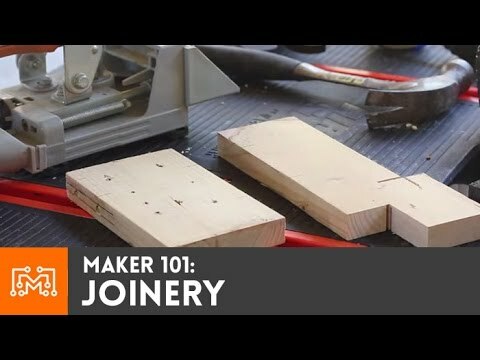 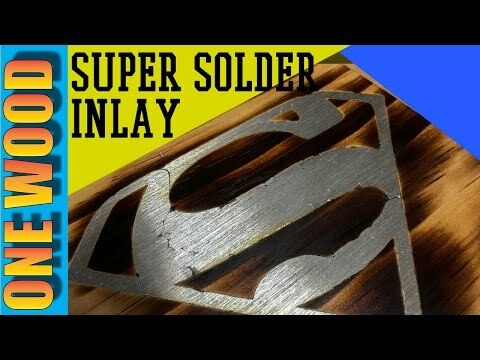 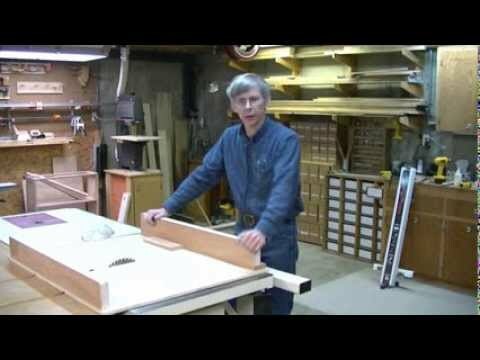 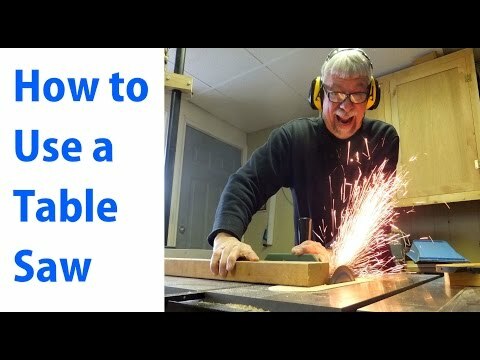 How to build a Cross-cut Sled for your table saw. 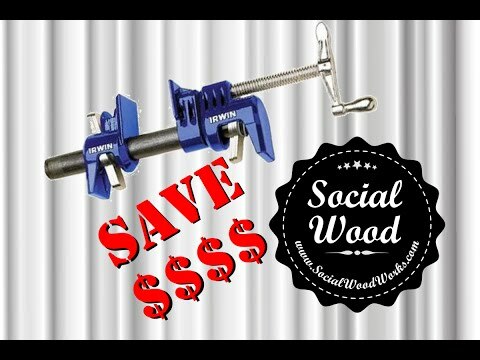 It’s easy, dependable strong and accurate! 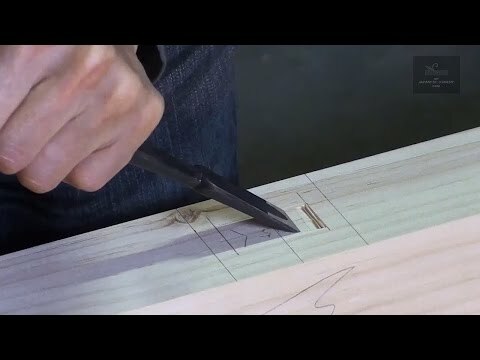 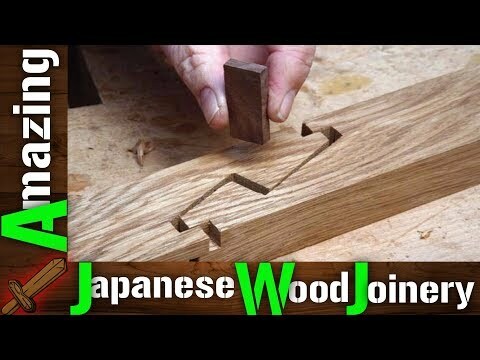 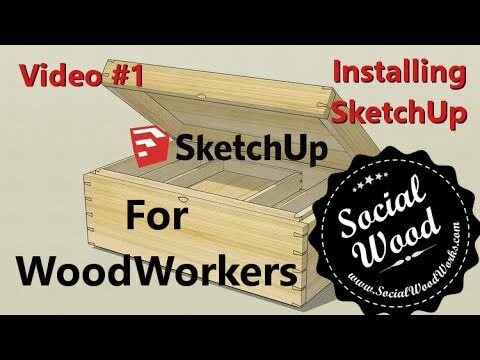 This construction method is overall the best design for both novices and experienced woodworker. 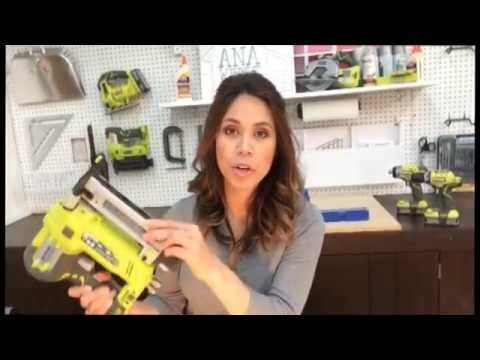 The essential tools you need to get stated building projects and DIY furniture. 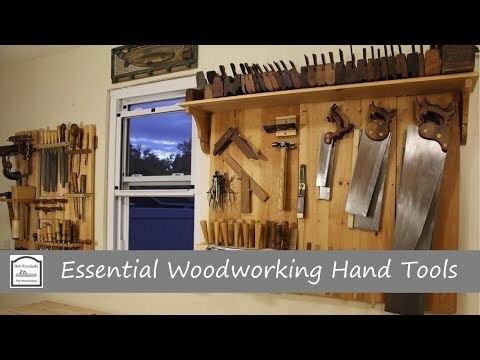 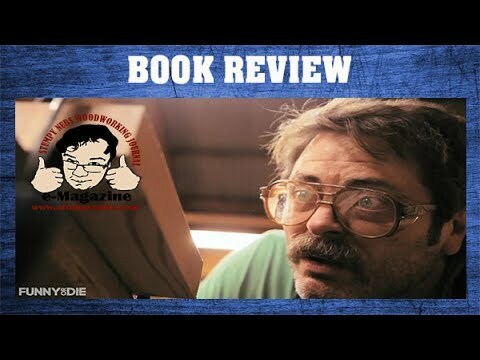 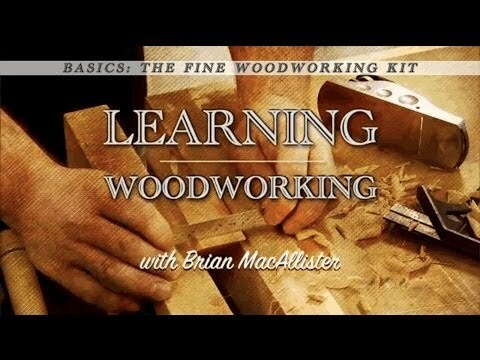 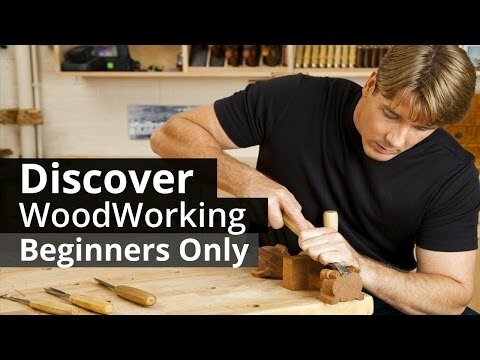 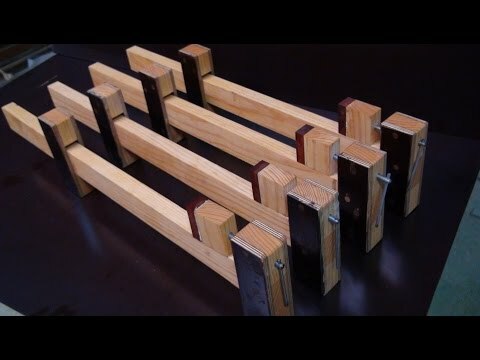 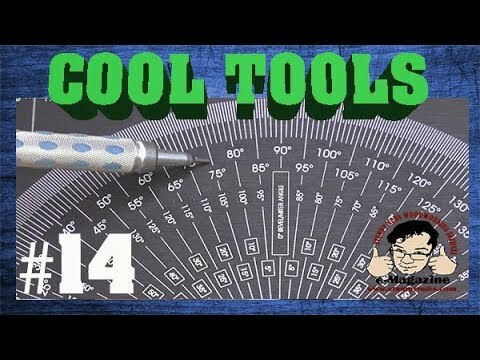 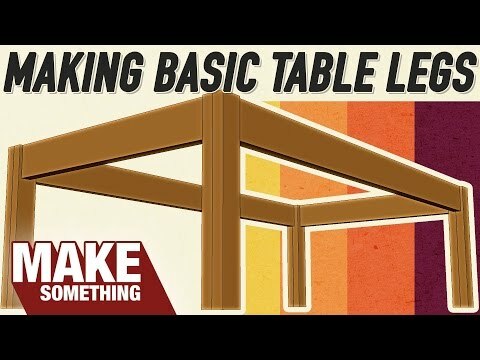 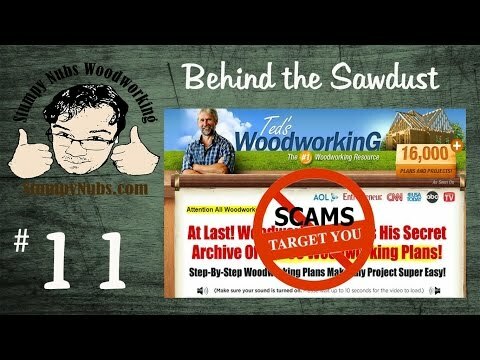 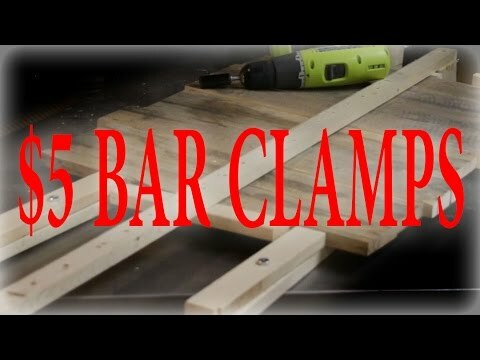 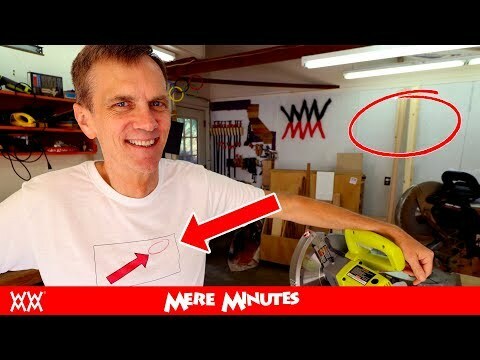 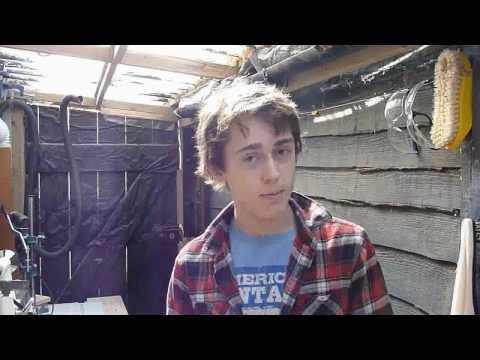 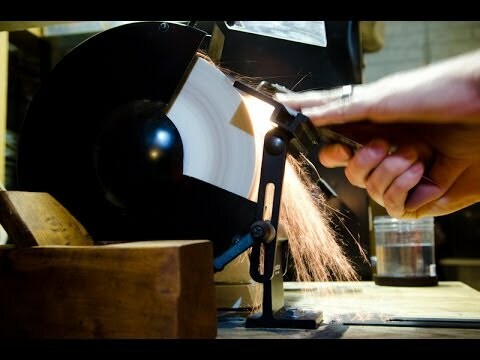 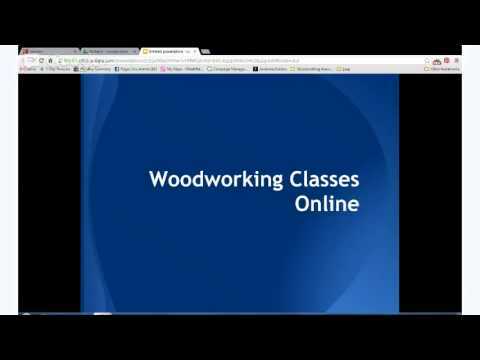 5 Woodworking Improvements it's best to learn about!